InvisalignⓇ treatments deliver a straighter smile without the discomfort of traditional metal braces. Invisalign patients also benefit from a more discrete treatment since the clear aligners are rarely noticed by others. If you are interested in undergoing this cosmetic treatment at Docklands Dental Studio in the Victoria Harbour Precinct in Docklands, Melbourne, contact us today to book an appointment. Here is a brief overview of the treatment process. Invisalign works better on adults and older teenagers. Individuals with underlying jaw alignment problems may need to address those issues first. Any significant restorative treatments, such as addressing gum disease, may also need to be completed first. 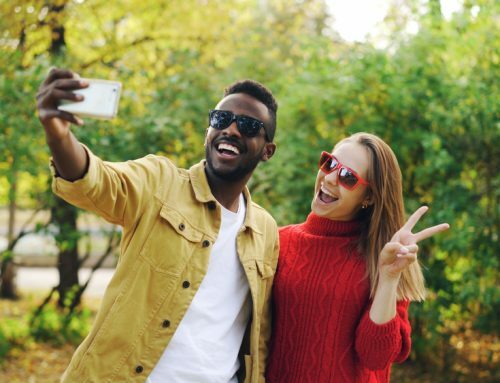 Once your candidacy for Invisalign treatments is established, one of our doctors or a skilled staff member will take an impression of your smile. This mold, along with digital images, will be used to construct several or more aligner trays. It generally takes a few weeks from the time the mold is taken until your aligner trays arrive. Once your new trays arrive, our office will call you to set up a time for you to pick up your new trays. Once you have your trays, you can begin the cosmetic treatment immediately. Each tray is designed to be worn for two weeks before it is changed. Each tray will come in a numbered plastic bag. One of our staff members can place dates on the bag to help remind you when each tray needs to be changed out. Aligner trays must be worn 20 to 22 hours per day on minimum. Each tray should fit snuggly onto your teeth. You may notice discomfort during the first few hours after placing a new tray. 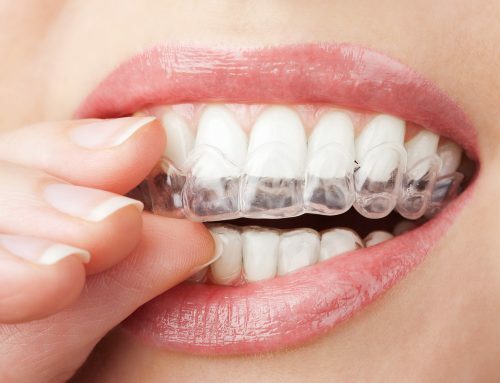 The clear braces are designed to slowly nudge your teeth into better alignment through micro-movements. Each new tray is slightly straighter than the previous one. These gradual shifts add up to noticeably straighter teeth as weeks and months pass. The clear braces are designed with the assumption that patients will use the aligners around 22 hours per day. Failure to wear the trays for the prescribed times may result in discomfort or even a delayed timeline for your treatment. Placing new trays before going to bed: Because most discomfort is noticed in the first hours after placing a new tray, putting a new set in your mouth before going to bed will help you sleep off this period. Wear Invisalign trays 22 hours a day: Removing your trays for meals, photos, or brief socializing is normal. Just be careful that those minutes and hours don’t add up. 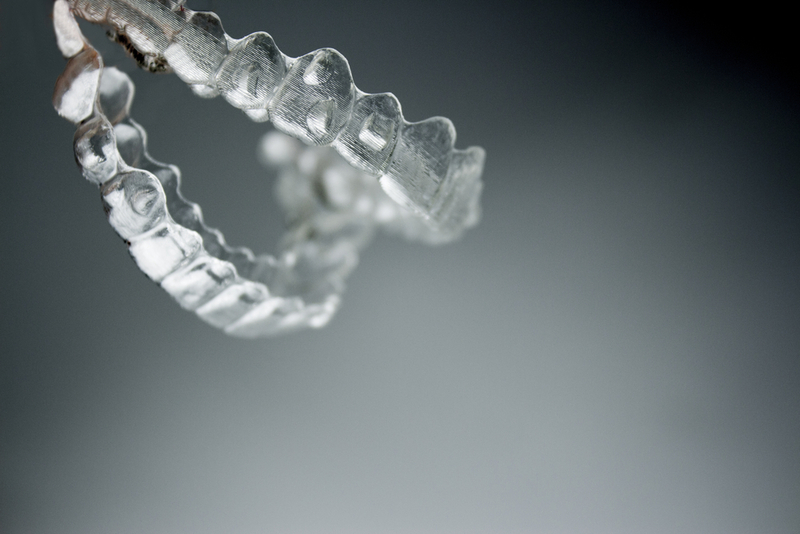 Report excessive discomfort: Invisalign trays are designed for comfort. Occasionally, the edges of the trays can rub on nearby gum tissue, causing discomfort and irritation. If you are experiencing more than mild discomfort, tell your dentist. Regularly clean your aligners: This tip will help you maintain good oral health. You will also benefit from prevented unwanted buildup on your trays that could interfere with the treatment. Throughout your treatment, you will be asked to visit our office so your dentist can observe your progress. If you have any questions or concerns, these check-ups are an ideal time to ask. The length of treatment will depend on the amount of tooth movement that is needed to reach your ideal smile. Some patients reach their goal in several months. Others require 12 to 18 months. Be patient with the treatment process. While placing and cleaning trays may be a periodic nuisance, the results will last a lifetime. In some cases, a new mold and new trays may be needed several months into your treatment. 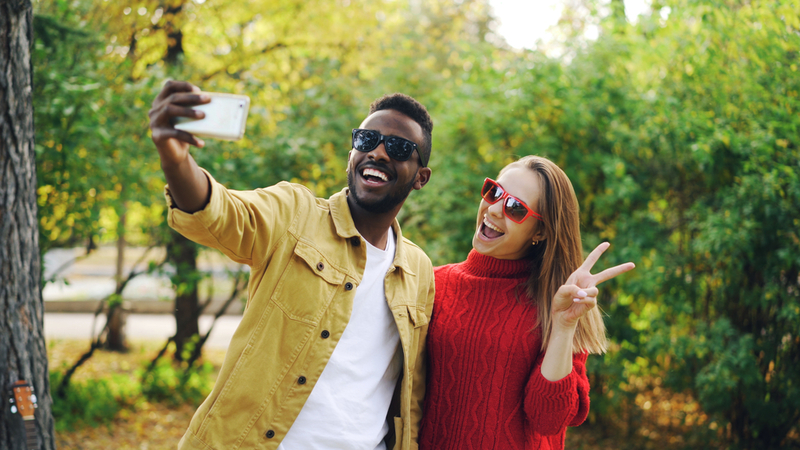 The best way to ensure a smooth process is to wear your aligners for 20 to 22 hours per day while following your dentist’s instructions closely. When your Invisalign treatments are completed, you will be fitted for a retainer. Depending on your case, your dentist may make minor adjustments to the top of your teeth for a more pleasing and even final result. The retainer is designed to maintain your new smile. Left alone, teeth naturally drift. As your teeth moved during Invisalign treatments, new bone was deposited. The retainer holds your new teeth in position so this new bone can better solidify. If you fail to wear your new retainers as directed, over months and years, you may lose the cosmetic results that you waited and paid for. One of our doctors will discuss your retainer options when you have completed the Invisalign treatment process. 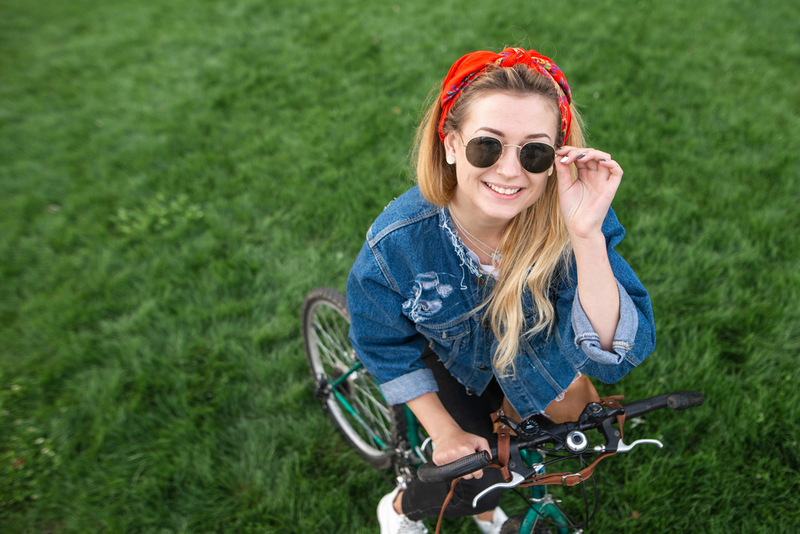 Permanent retainers (a small metal bar affixed to the back of your teeth) are one possibility, but some dentists worry about how easy they are to clean and maintain since they are not removable. Removable retainers look similar to Invisalign trays but are designed to last much longer. 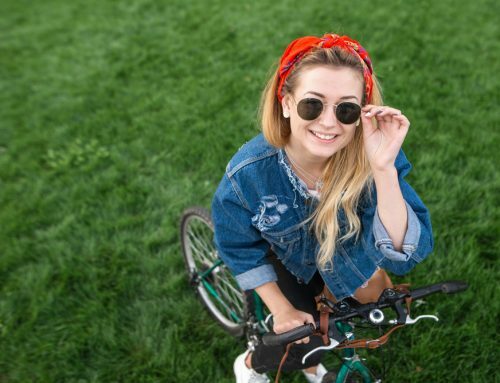 One of our doctors will give you careful guidelines on when to wear them. In general, the retainers are worn more frequently for a period of months before they are worn only at night. If you lose your retainer, notify your doctor immediately. Set Up Your Appointment for Invisalign Treatments Today! You may be surprised at how quickly your Invisalign treatments pass. The hassle-free trays are designed to blend into your lifestyle and schedule. If you are ready to take the first step toward a more beautiful smile using Invisalign treatments, contact our office today.